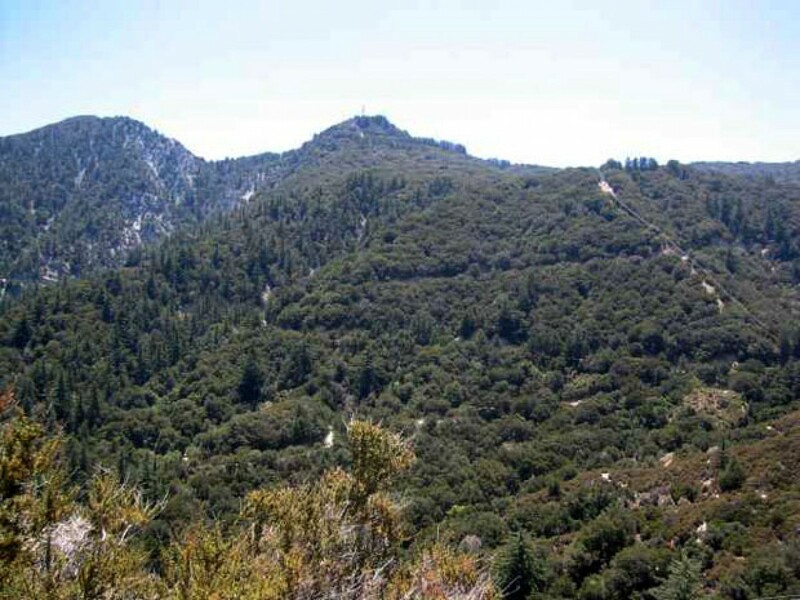 Welcome to the Angeles National Forest Trail Race (formerly known as the Mt. Disappointment 25K and 50K Endurance Runs). 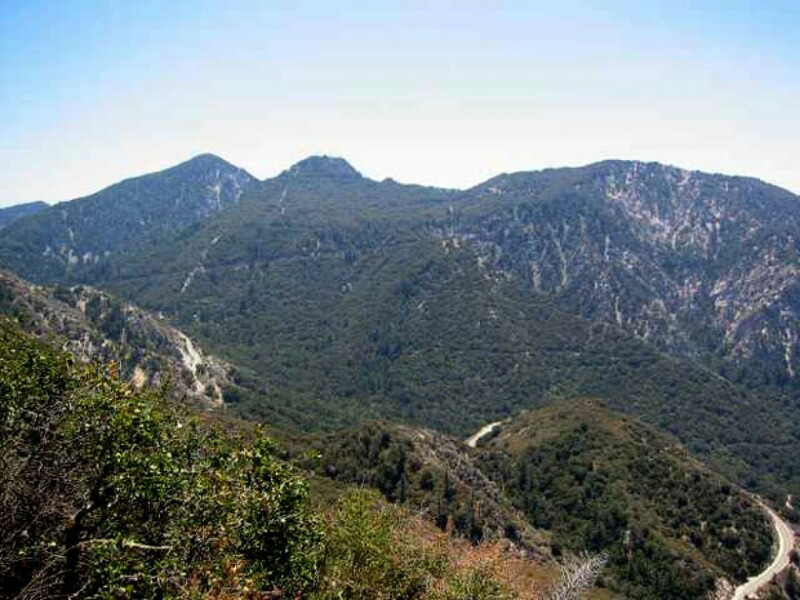 The 25K, 50K, and the 60K will be held on Saturday, July 07, 2018 and start at 7:00 a.m. All distances are majestic, challenging, and all within the San Gabriel Mountains of the Angeles National Forest. 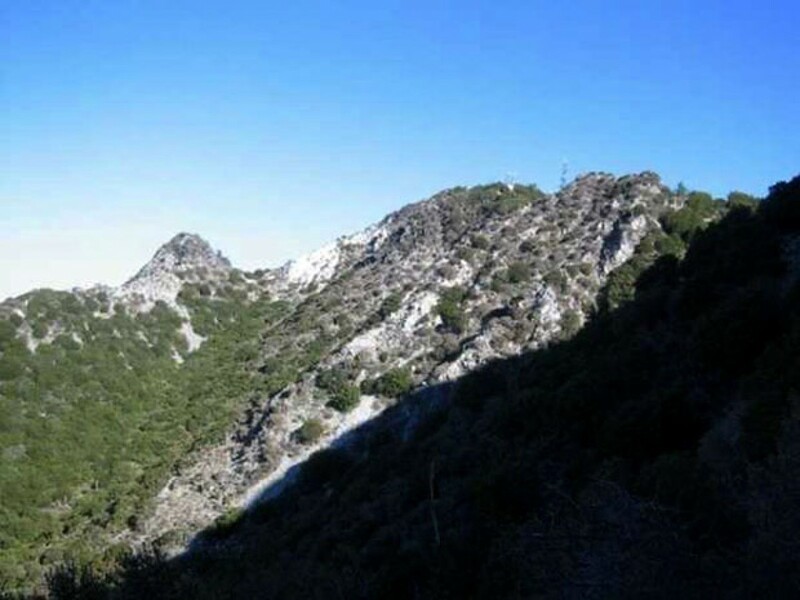 The 60K has 7400 feet, the 50K has 5700 feet, and the 25K has 3300 feet of elevation gain. Our trail maintenance group maintains the trails we use and we have race-shirts, aid-stations, finisher’s medals, awards, and a runner’s post-race meal. 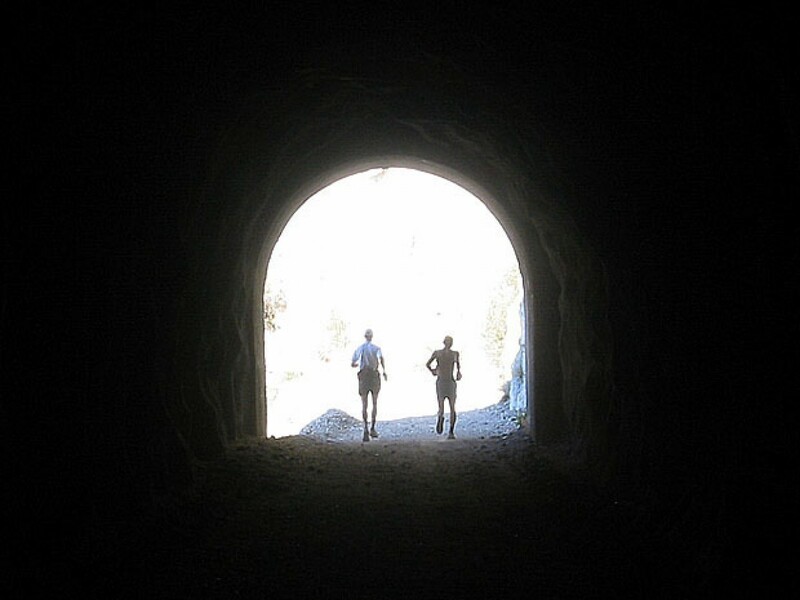 The final climb up Mt Wilson’s Kenyon Devore Trail tests each runner in a semi-wilderness. 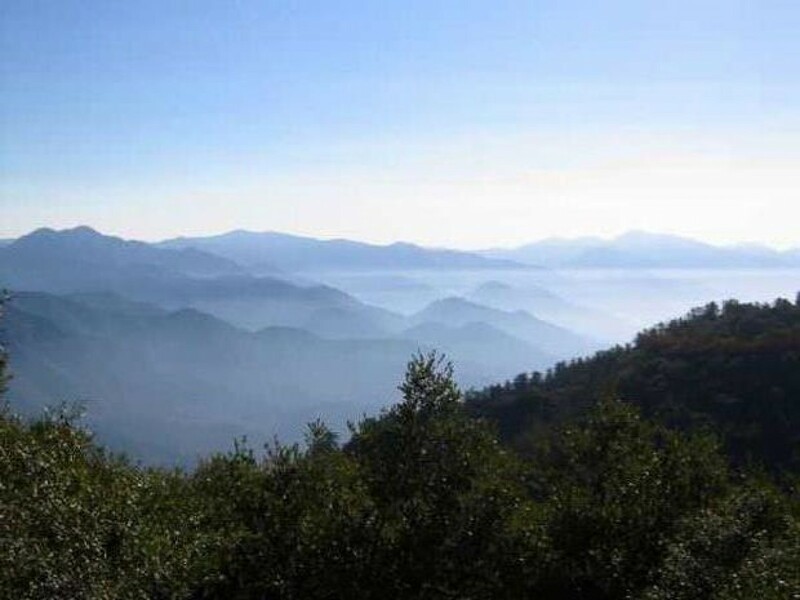 Have an Angeles National Forest adventure…and run the Angeles National Forest Trail Race.